Home Amex Taste of Toronto: Try Amex Front of Line! Taste of Toronto is a weekend-long food festival and one of the hottest festivals of the summer, taking place June 23-26 at Garrison Common at Fort York. The festival brings together foodies and chefs alike to celebrate the top restaurants and food providers in the city. For the third time in a row, American Express Canada is a major sponsor of the festival, giving Cardmembers exclusive access to delicious perks through Amex Invites. 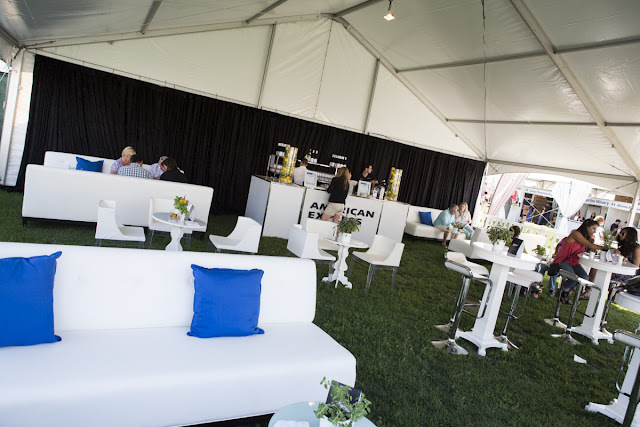 Cardmembers have access to perks like Priority Line entry to the festival, reserve seating at tastings and classes, and exclusive access to the American Express Lounge. If you are an Amex Platinum card holder and love to go out for social events. concerts and sports games, Amex Invite is very handy. Simply visit the website and subscribe!